 Woodworker’s Hardware stocks pull out waste and recycling units with soft-close mechanisms, 1, 2, 3, and 4 bin styles, heavy gauge wire or solid maple wood platforms. They’re easy to install with concealed undermount side mount and top mount slides. Also take a look at our rotary recycling unit and door-mounted units with lid lifting mechanisms. Whether you’re looking for accessories, bottom-mount, or top-mount waste bins, we’ve got what you need to get the job done.